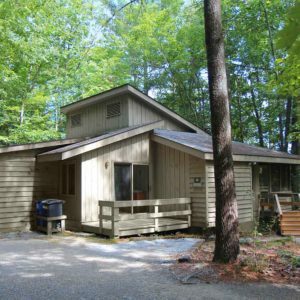 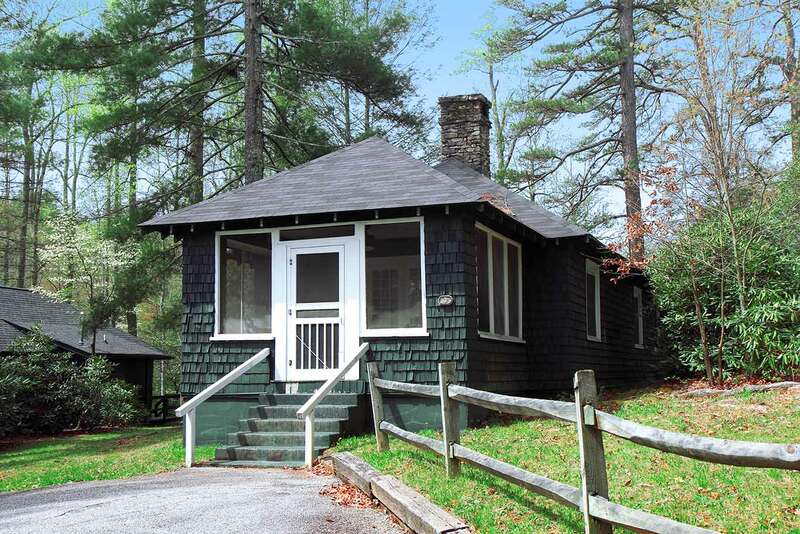 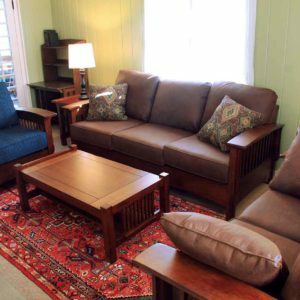 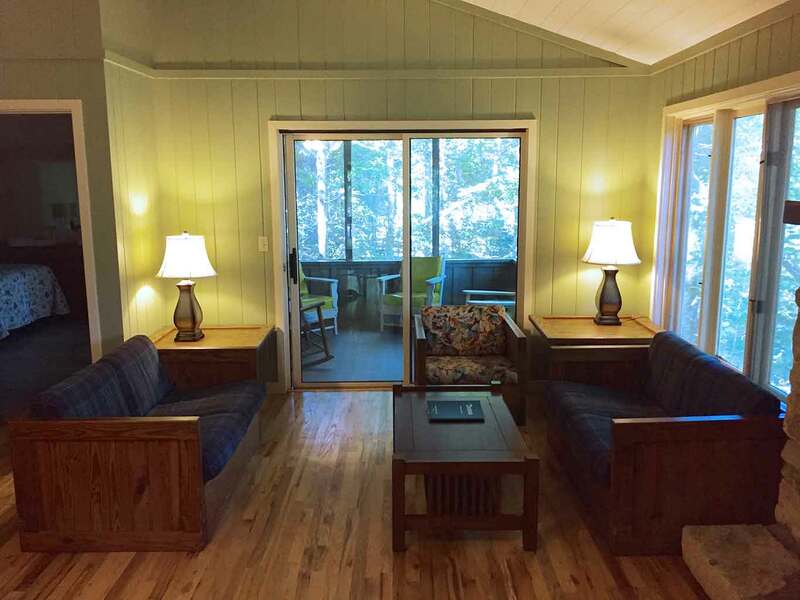 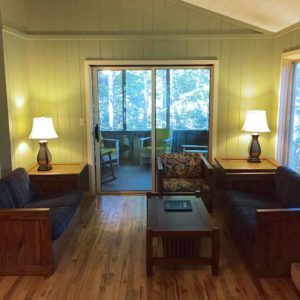 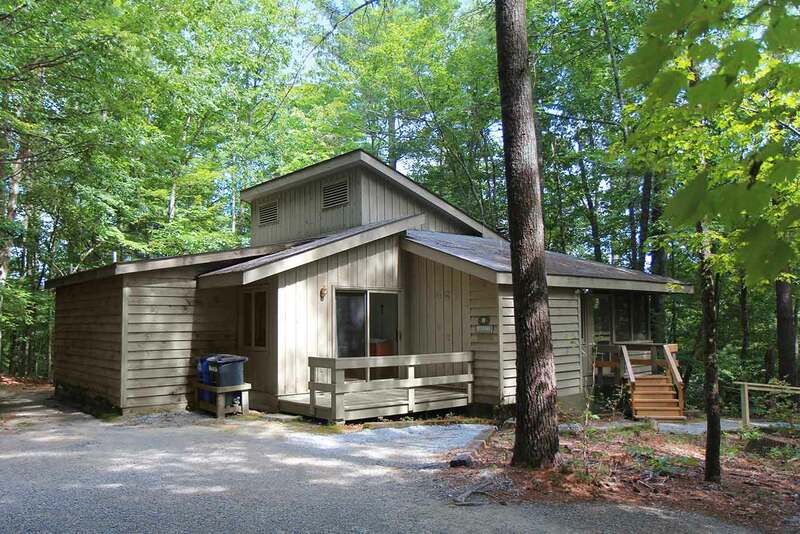 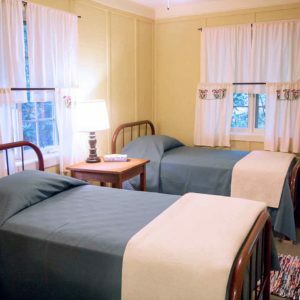 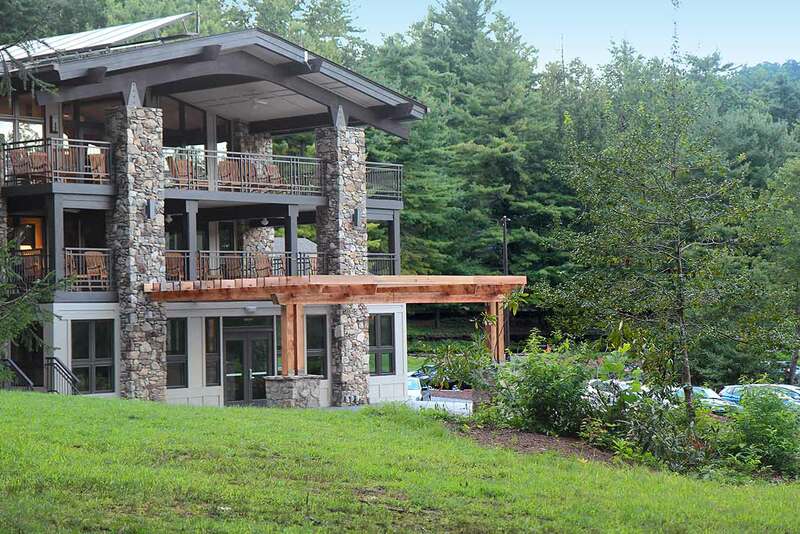 Kanuga offers several types of comfortable lodging and can accommodate up to 440 guests. 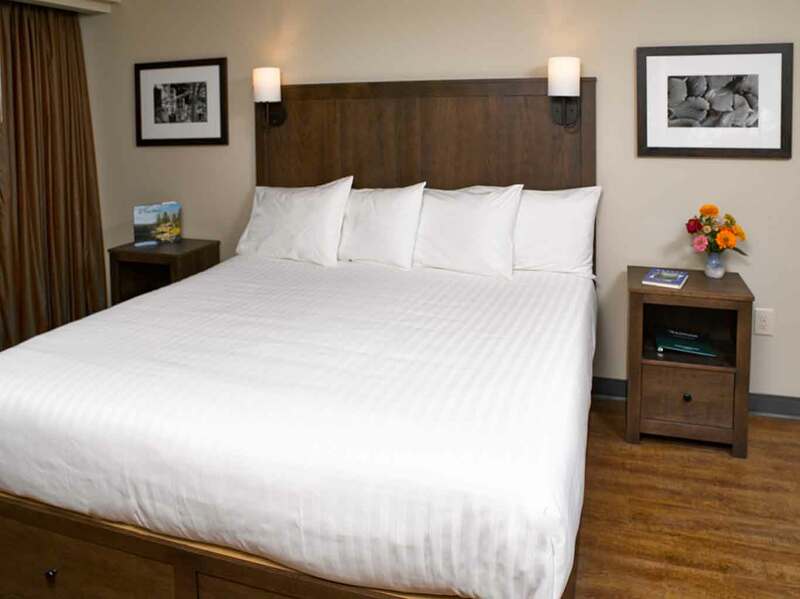 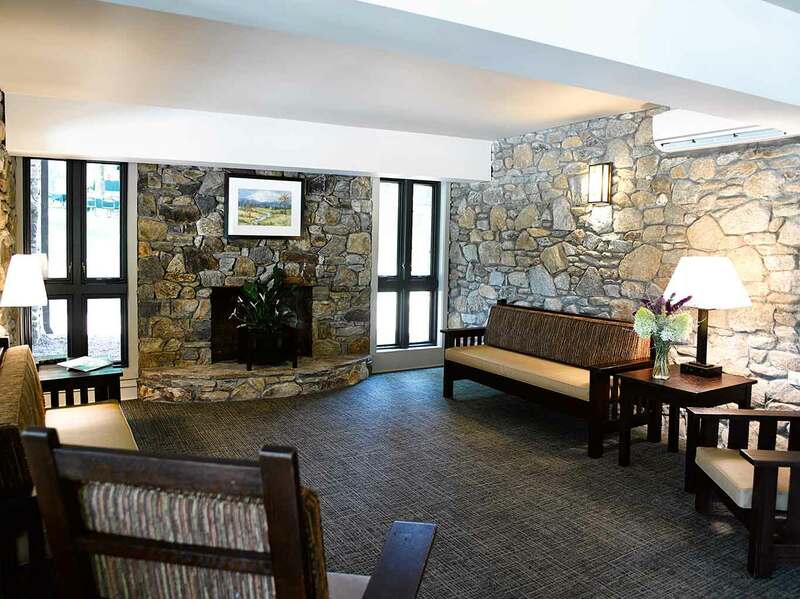 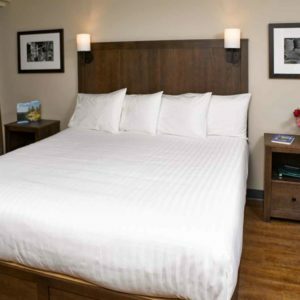 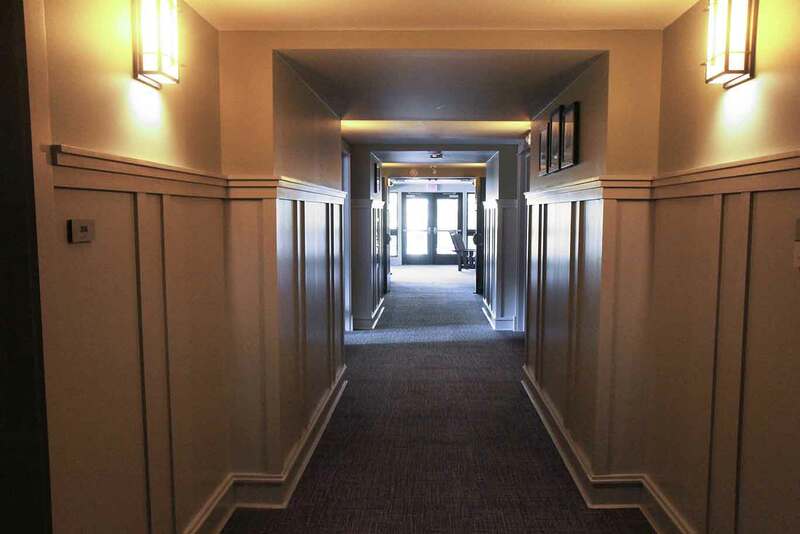 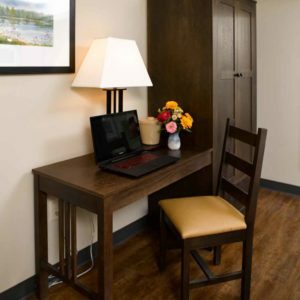 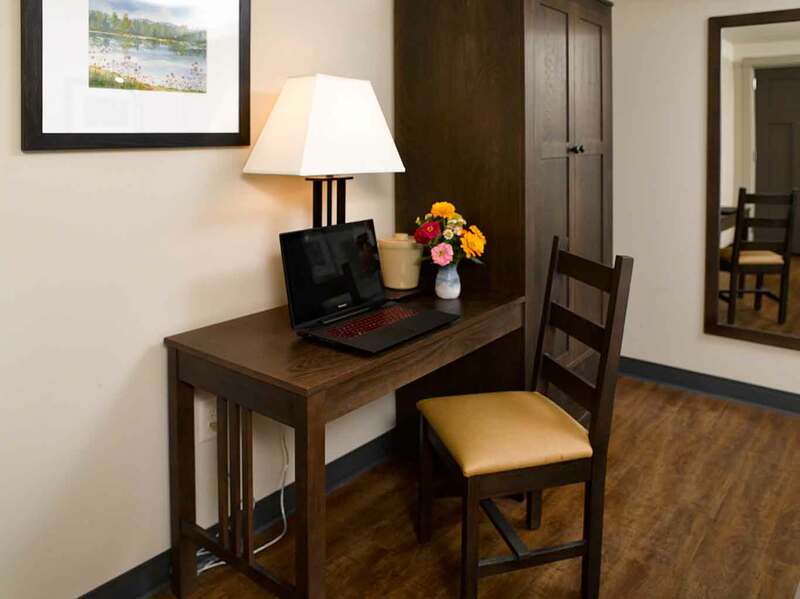 Our newly renovated Inn offers dynamic and accessible spaces, air conditioning and other enhancements. 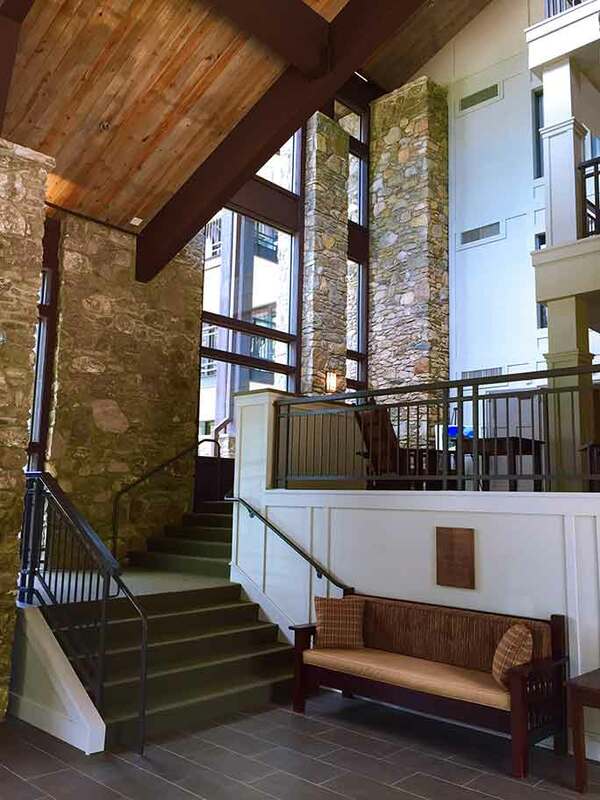 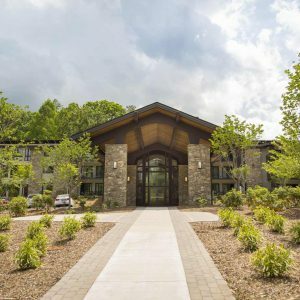 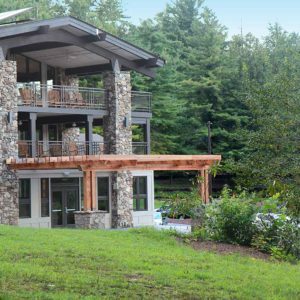 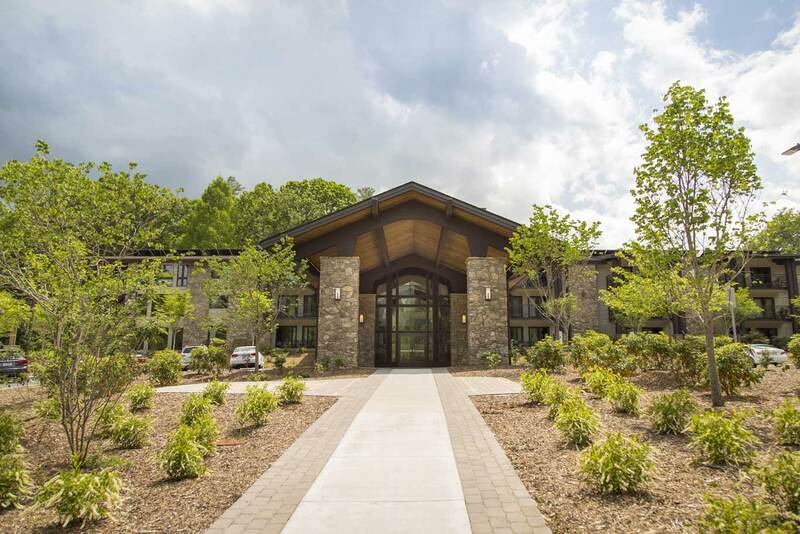 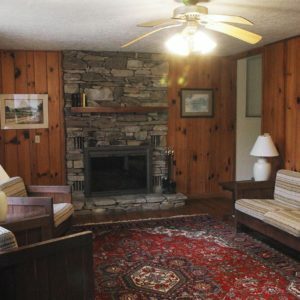 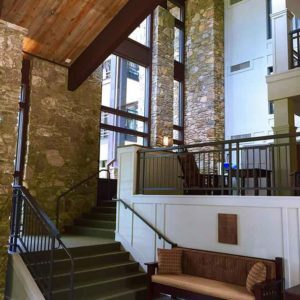 Connected to the Kanuga Lake Lodge and dining rooms, it holds 61 hotel-style rooms, each with a private bathroom. 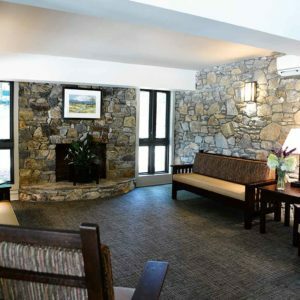 Most rooms have patios or balconies. 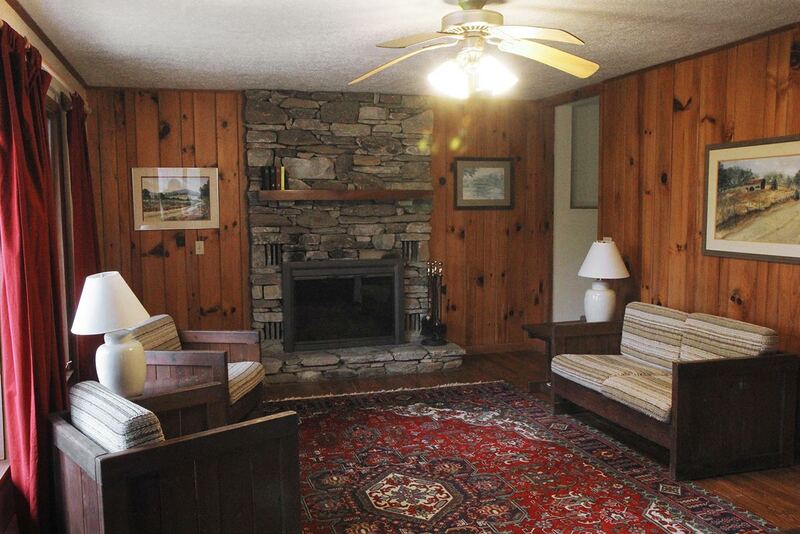 Every floor includes a spacious lounge with a fireplace. 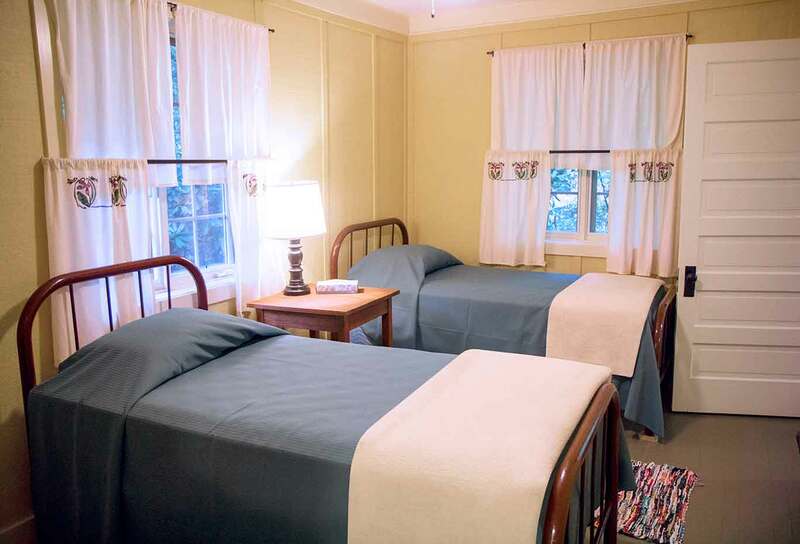 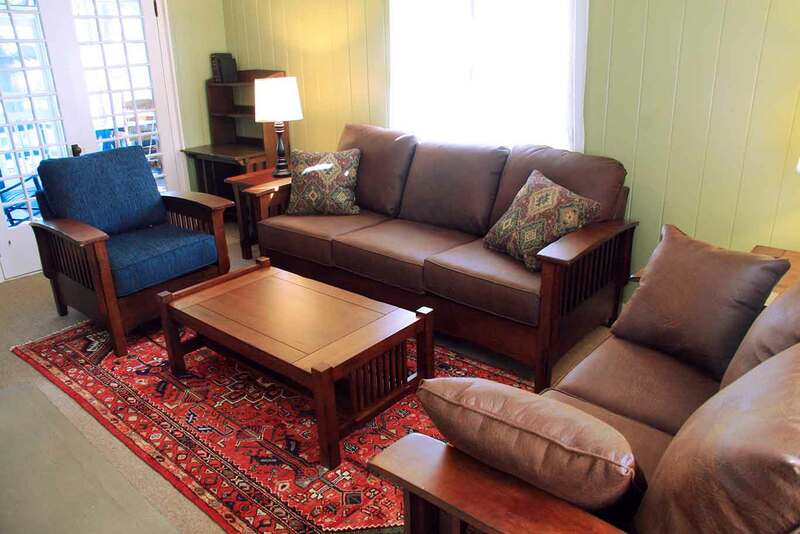 Each of our 43 Historic Cottages features a porch, a living room with a fireplace and plenty of charm. 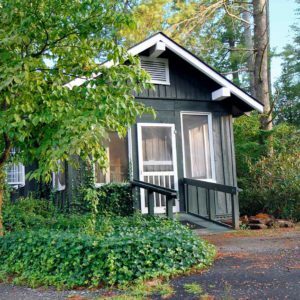 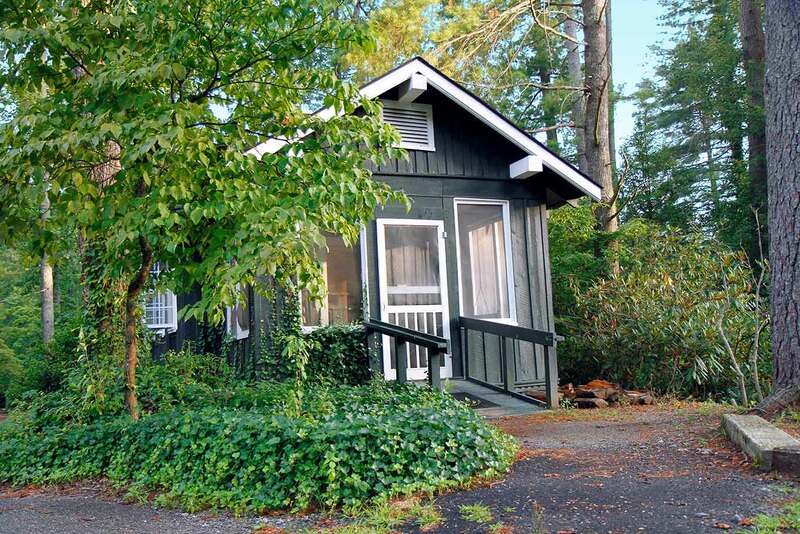 These fully-winterized cottages range in size from two to six bedrooms. 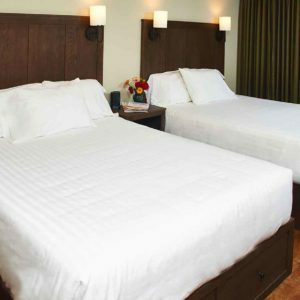 Most bedrooms have two beds and private baths. 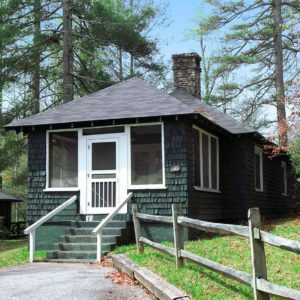 Set back among the rhododendron and pines, each of our six Guest Houses has four bedrooms and four baths, a living room with a fireplace, and two porches. 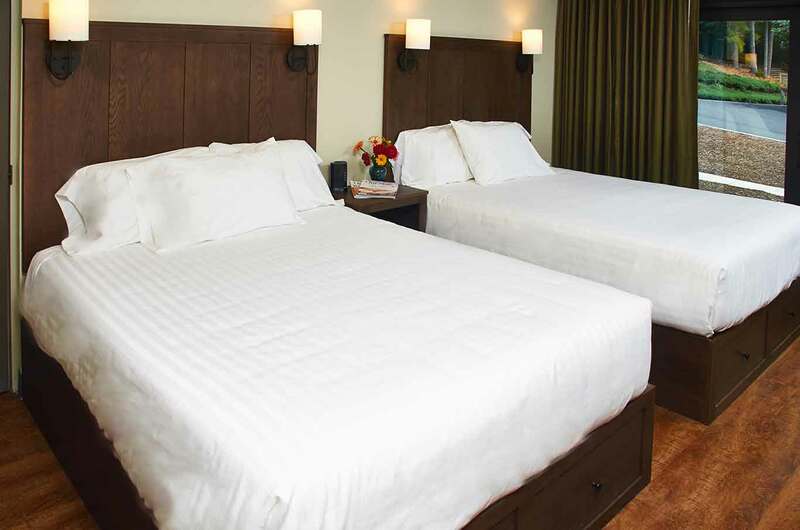 Most bedrooms have one double and one twin bed. 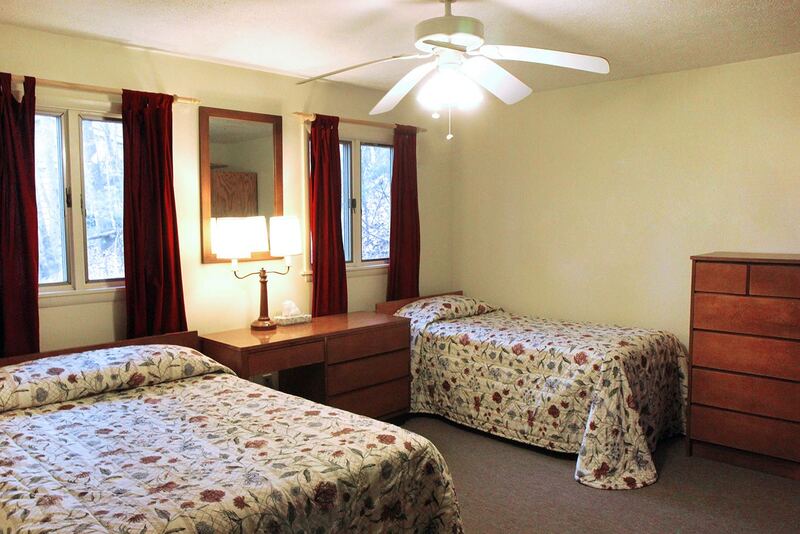 We also offer the use of two dormitory-style buildings, great for groups or large families. 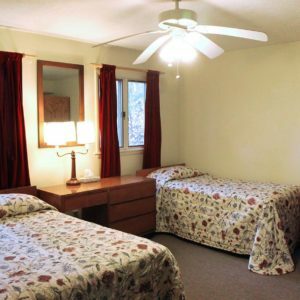 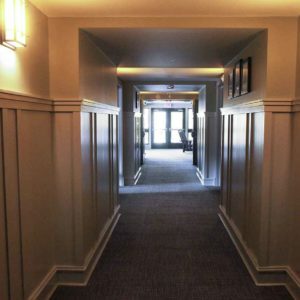 Harold House has 11 bedrooms with two beds in each room, and Carter Lodge can hold a maximum of 36 people between four bunk rooms and two chaperone rooms.